I finally bought the highly anticipated 2019 Ram 1500 Limited that I have had my eyes set on since the release at the auto show! 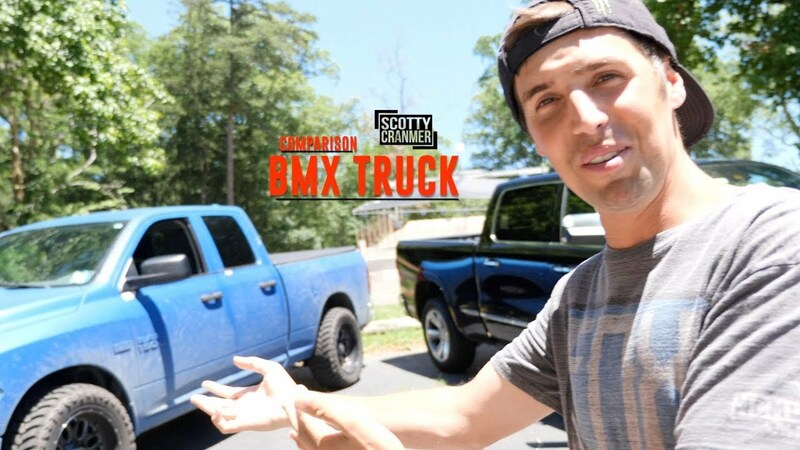 I love my new truck but Big Boy thinks that his 2015 Ram 1500 is a better BMX truck and in this video we both take turns explaining why our trucks are better for BMX bike riders! We even have a challenge to see how many bikes we can fit in our trucks!